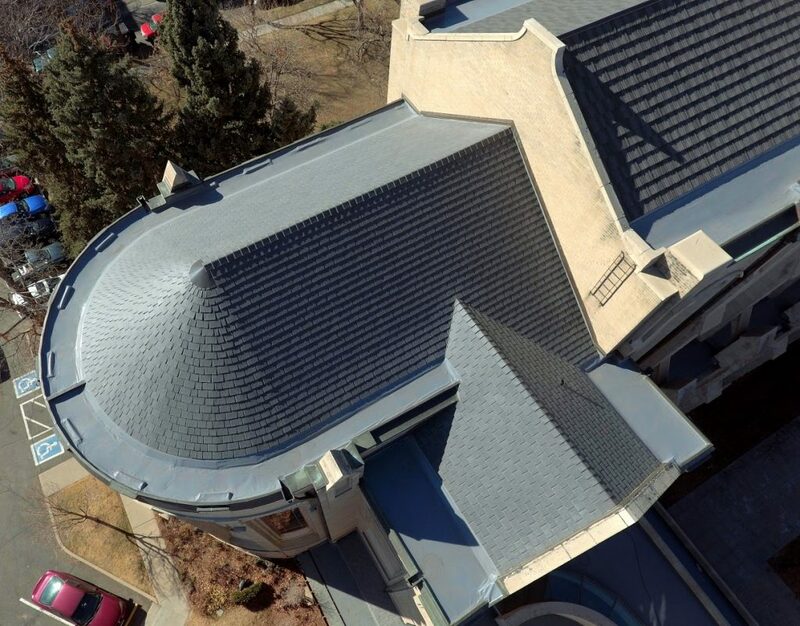 There are many buildings that can benefit from roof replacements, including churches in the Castle Rock, CO area. 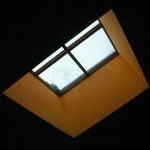 Although they may be expensive and slightly time-consuming, a new roof can be a breath of fresh air for an old church. 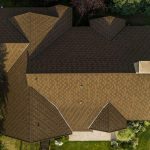 There are a number of great benefits that come along with a roof replacement. A new roof can do wonders for a church’s aesthetic appeal. Many older churches will have weathered, tattered roofs that can become a bit of an eyesore. Anyone who wants to improve the aesthetic appeal of their church should consider investing in a roof replacement. Many old churches can be drafty and uncomfortable to visit. This is partially due to that fact that their roofs are often poorly insulated. Over time, a roof can become cracked, causing warm air to seep out of the building. Cracks can also lead to leaks and other issues. By investing in a new roof, a church will be able to hold in more heat and keep visitors comfortable. Although not every old roof is going to collapse, old roofs are more prone to damage than new roofs. It depends on the age of the church, however, a roof can become a safety hazard if not maintained or repaired consistently. By installing a new roof, churchgoers can feel safe while they practice their religion. There are numerous ways that a church can benefit from investing in a roof replacement. Some of these benefits include an improved aesthetic appeal, better insulation, and safety. However, these are just a handful of the benefits that come with roof replacement. Anyone who is responsible for a church should do a thorough amount of research on all of the benefits that a roof replacement can offer. For more information about how a church can benefit from a new roof, be sure to contact the roofing pros at Horn Brothers Roofing. 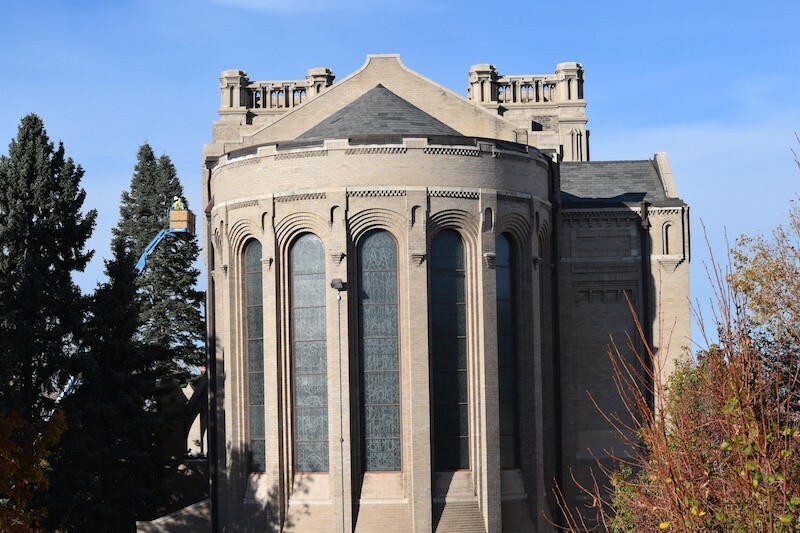 We are a top roofing company that is always happy to provide free estimates to churches in the Castle Rock, CO area.